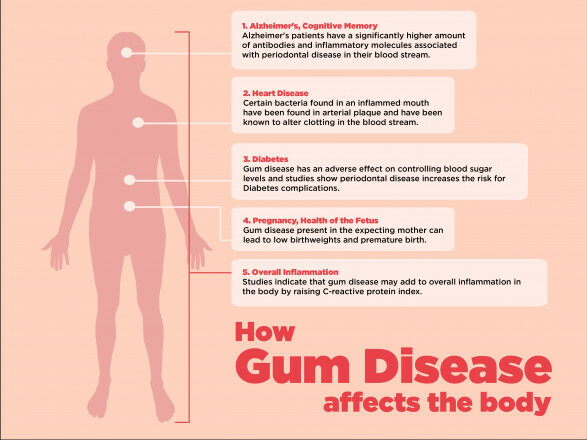 Gum disease affects the entire body. By neglecting to both brush and floss properly, you’re giving up the easiest and best way to protect against gum disease as well as heart disease, diabetes, Alzheimer’s, and premature birth. A healthy mouth can reduce disease by 20%, so don’t ignore your mouth!